Pls be kindly advised that our chinese will have holidays from April 5th to 7th for Qingming Festival and resume to work on April 8th. Thanks for your choice on our machines and tools. 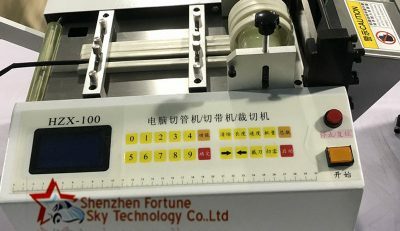 Any urgency pls feel free to contact us on whats app or wechat: 0086-19970532453 or send email to sales@fortunesky-tech.com, we will take quick responce.